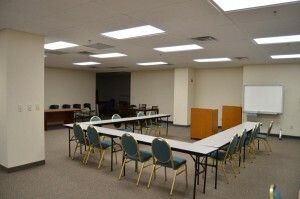 We have two conference rooms available for use. 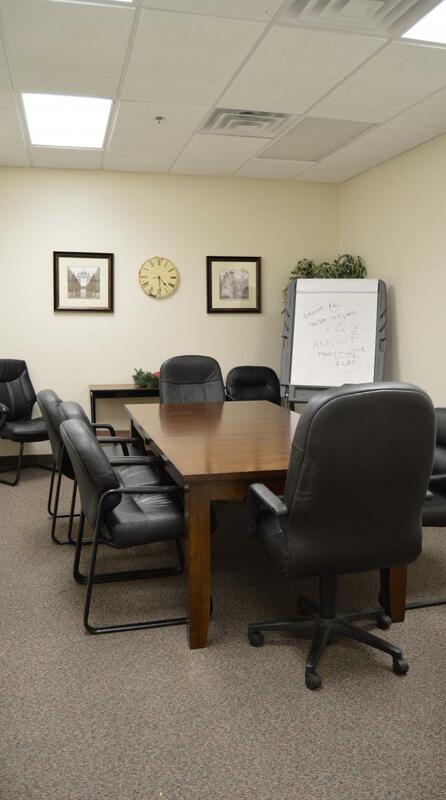 Known as the “Large” or “Small” conference rooms, tenants love this included amenity most. 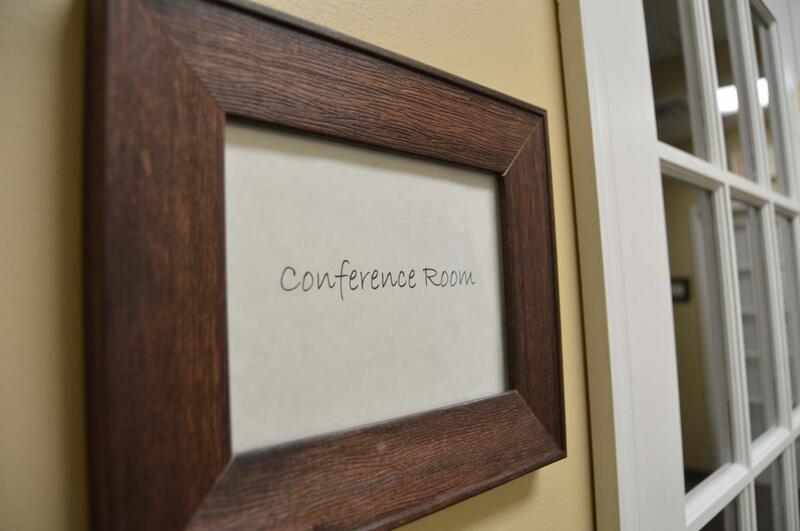 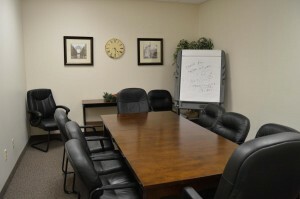 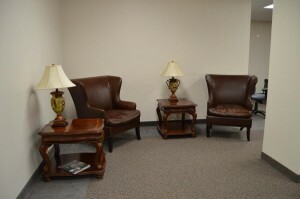 We also rent our conference rooms to non-tenants at a fee of $25/hour. 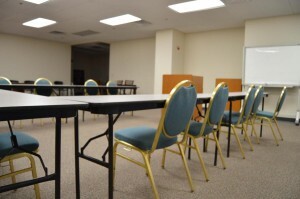 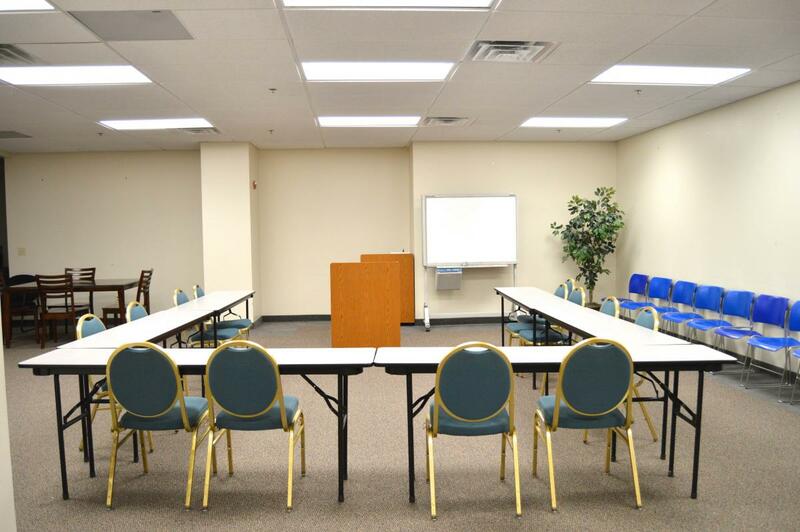 Our large conference room holds up to 45 guests and our small can hold up to 10 guests. 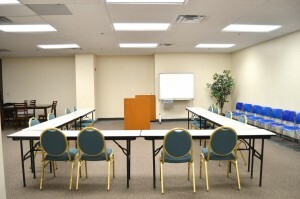 Host your next client meeting, seminar, even company party in our conference rooms, available 24/7. Reserve the conference room by contacting Darlene anytime: 301-848-1234 or darlenebreck@gmail.com.